In today’s busy world convenience is king and when it comes to boiling water nothing is more convenient than electric kettles. Electric kettles work by heating up metal coils, which in turn boil water surrounding them. Because water is in contact with said metal coils mineral deposits are a regular and expected part of owning an electric kettle. Luckily, cleaning up these mineral deposits is easy and today we’ll show you how to clean an electric tea kettle using nothing but things you can find around your home. If you dislike the smell of vinegar or you simply have none around the house, this is an easy and fast way of cleaning your electric kettle. – Make a mixture of 2 cups of water and roughly ¼ cup of lemon or lime juice. – Fill the kettle with this solution and let it boil for 25 minutes. – Empty the mixture and allow the kettle to cool down. 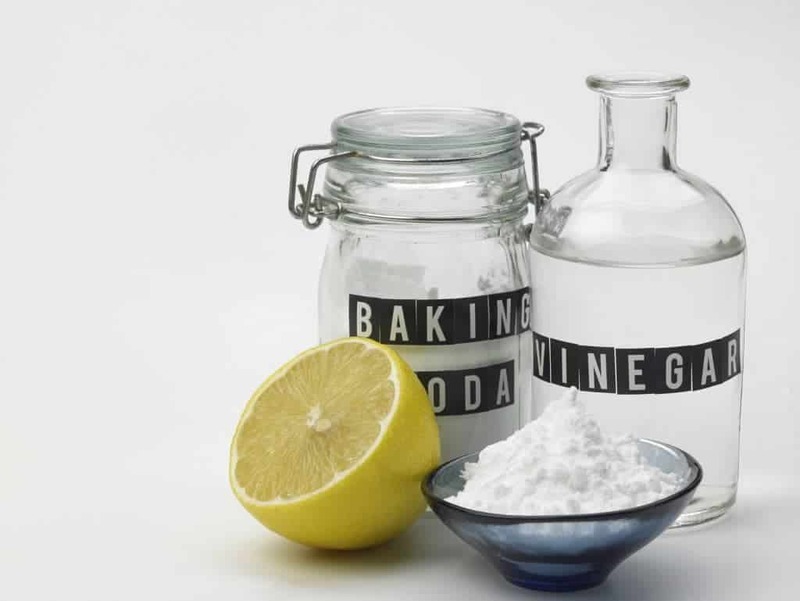 – Use soda bicarbonate to wipe the remaining mineral residues with the help of a damp cloth. – Rinse the kettle using fresh water until the residues are completely gone. If you liked the previous method but don’t have any baking soda at hand you can always use lemon slices to get the same results. – Fill the kettle with water halfway. – Juice fresh lemons in the water. – Slice the same lemons in thin slices. 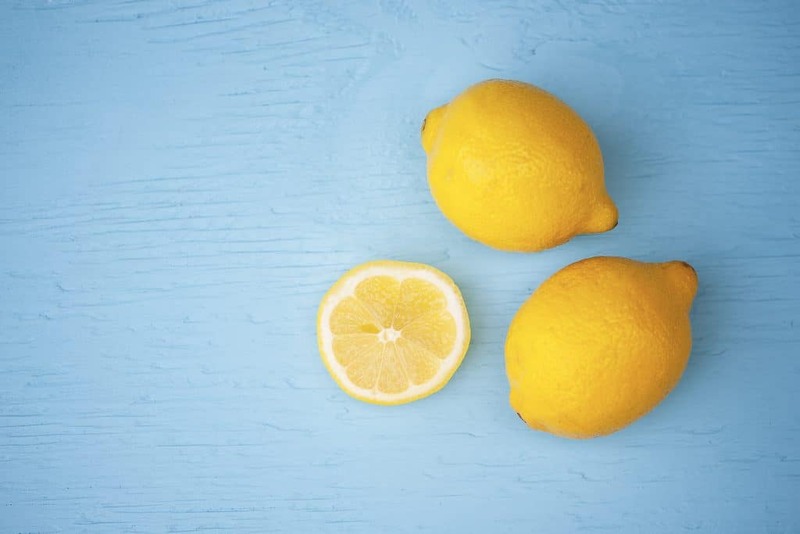 – Place the lemon slices inside the kettle. – Boil the water for 15 minutes and leave the water there until it cools down. – Once the water is cold take out the lemon slices and toss away the water. – Fill the kettle with fresh water. – Rinse the kettle thoroughly. This is one of the most effective ways to clean your electric kettle as vinegar’s natural properties work wonders to remove mineral deposits. We’re saving this method for last because, while it’s very effective, vinegar does have a strong smell and taste and some people prefer not to use it. – Make a mixture of equal parts water and vinegar, pour it inside the kettle. – Boil the mixture and let it sit for 15 minutes. – Pour away the solution and rinse the kettle thoroughly. – If necessary, rinse the kettle several times as the vinegar taste may linger. – Wipe the kettle from the inside using the clean cloth. – Allow the kettle to air dry. – Once the kettle is completely dry, boil water in it once more to remove any possible traces of vinegar, as well as residual deposits.